Our entire staff consist of certified professionals with years of experience, dedicated to the well being of your loved ones. 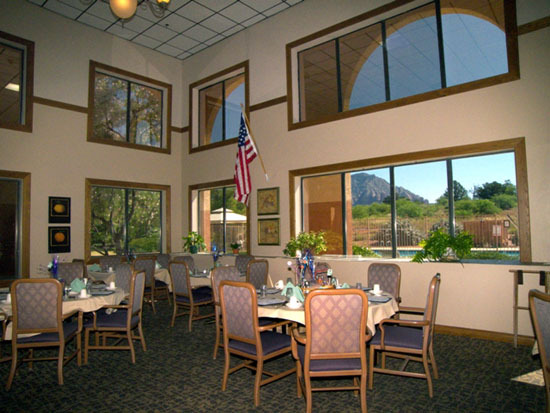 With the highest of standards quality and trust, our team is recognized as having some of the best in the Verde Valley. 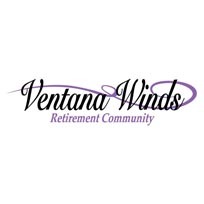 If you would like to join our dedicated team of Sedona Winds please click here. 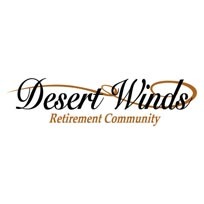 Terry started with Senior Living Services in 2011. She has over 40 years experience in the hospitality industry with food and beverage and surveillance management. She enjoys the fact that her job brings new challenges each and every day. She strives to put a smile on the residents’ faces. 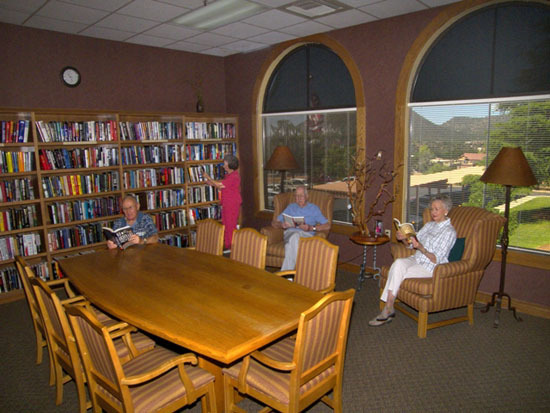 Her favorite pastime is reading and she enjoys taking walks. 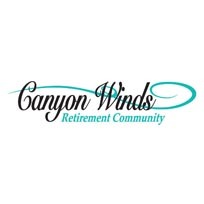 Carol started with Senior Living Services in 2012, coming to Sedona Winds after ten years in education. She enjoys working with Seniors and helping with their transition when moving into the community. Her favorite pastime is reading and cooking. 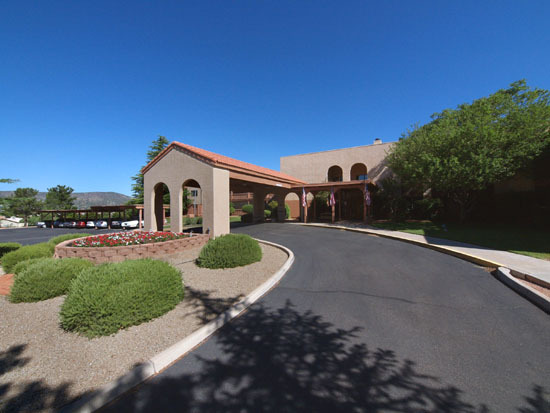 Resourcing seniors in the Verde Valley care community since 2007 with a knowledge base acquired as in home care coordinator and marketing director for intakes to independent, assisted living and memory care community. 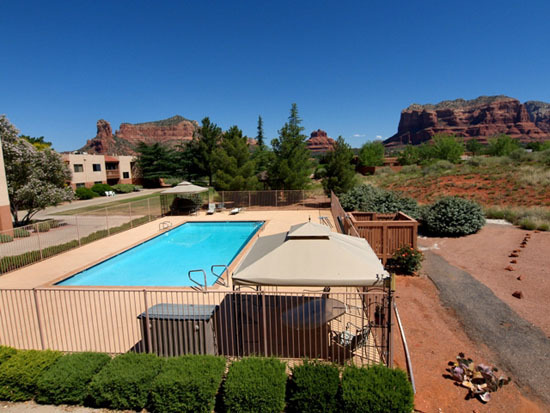 Serving Sedona Winds Assisted Living & Memory Care since August 2011, Mara is dedicated to enriching our seniors’ lives through ongoing community education for our care team and residents. Personal motto is: “Feed the solution… Starve the Problem.